The Fine Arts Studio Workshops are open to students who have completed at least one of the Foundation Courses. Workshops include ink and brush, composition, advanced colour theory, sketch book outings to museums and Art History film screenings. Contact the studio to enquire about upcoming workshops. The Fine Arts Studio travels biannually to Europe where students participate in workshops, with Rose Shakinovsky and Claire Gavronsky (Rosenclaire) or visit the Venice Biennale and other contemporary art exhibitions. 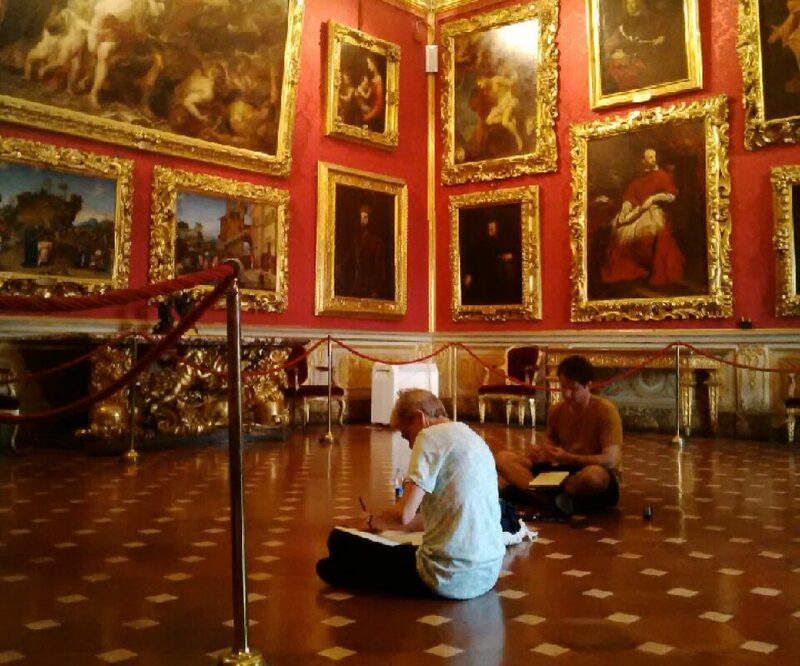 Artists, for centuries, have gone to Florence to study from its Art, architecture, and cultural artefacts. 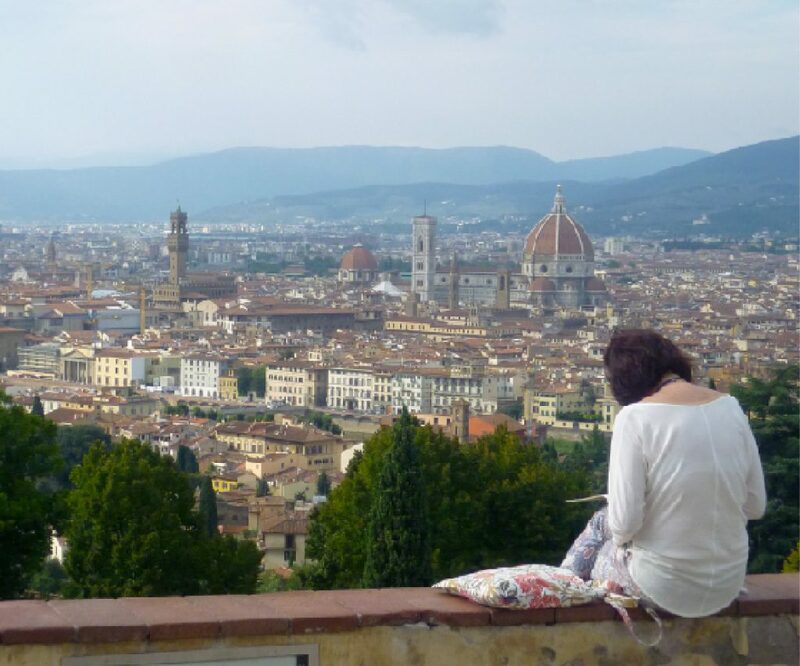 Intermediate students will take part in a five day drawing courses with Rosenclaire in Montespertoli (Tuscany) followed by two days of sketching in museums in Florence to locate themselves within the rich history of art and ideas.